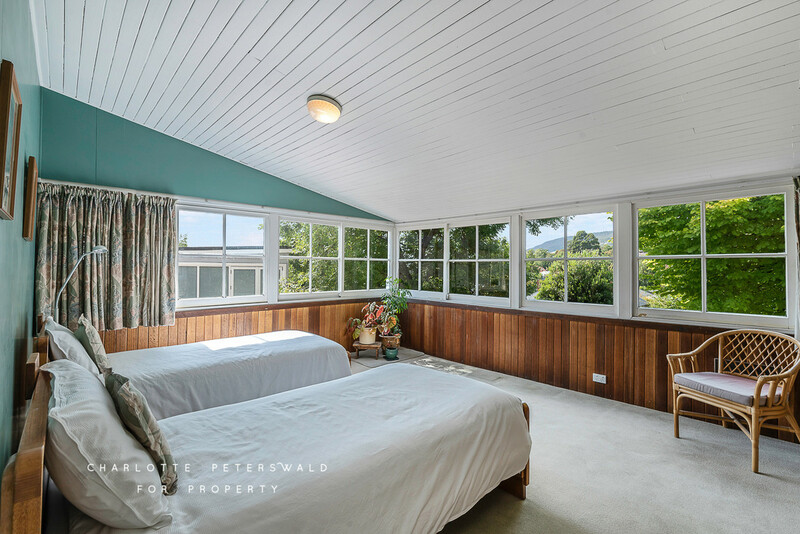 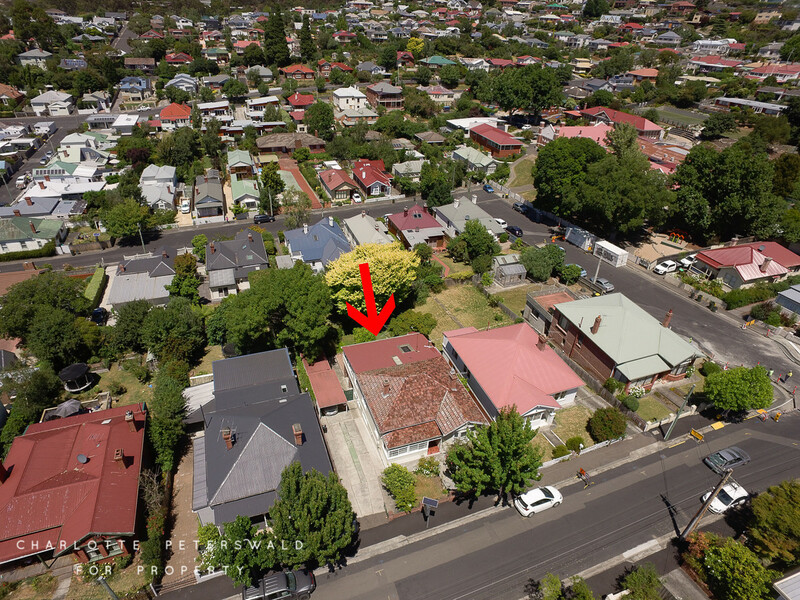 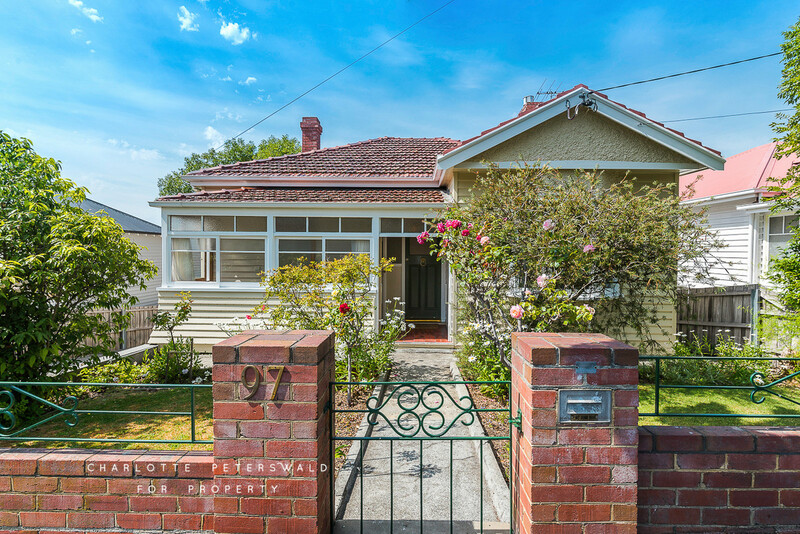 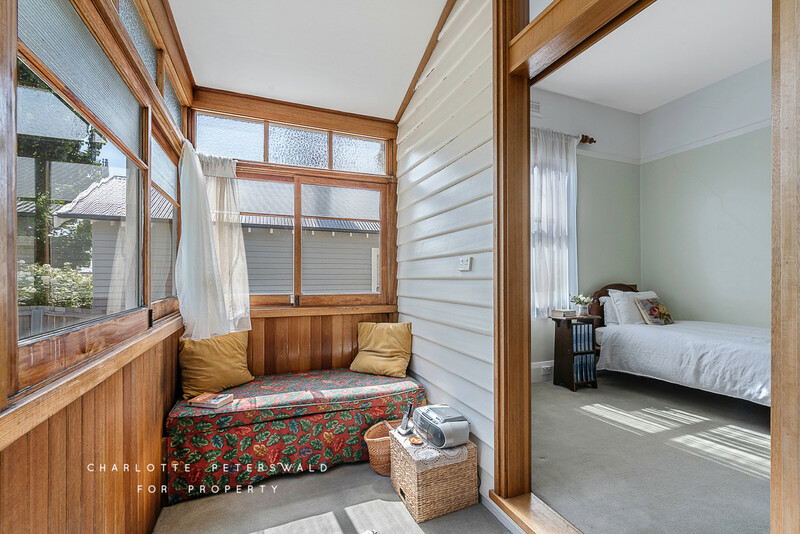 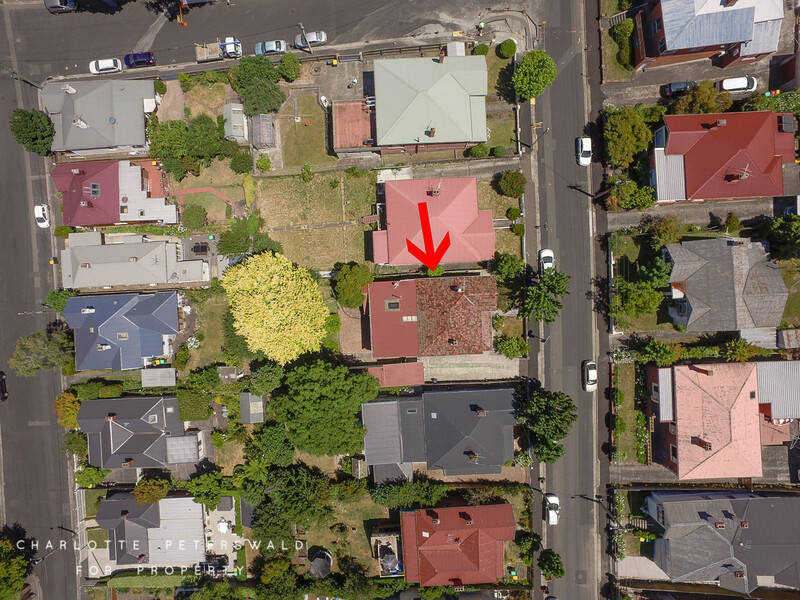 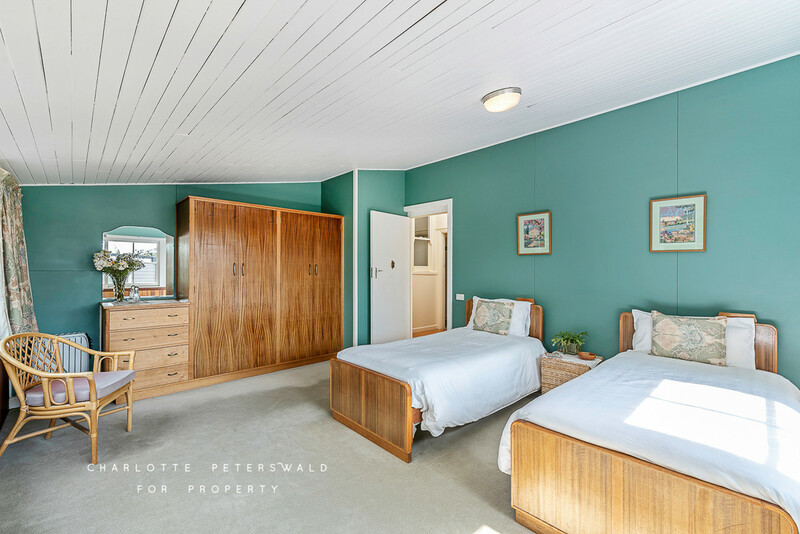 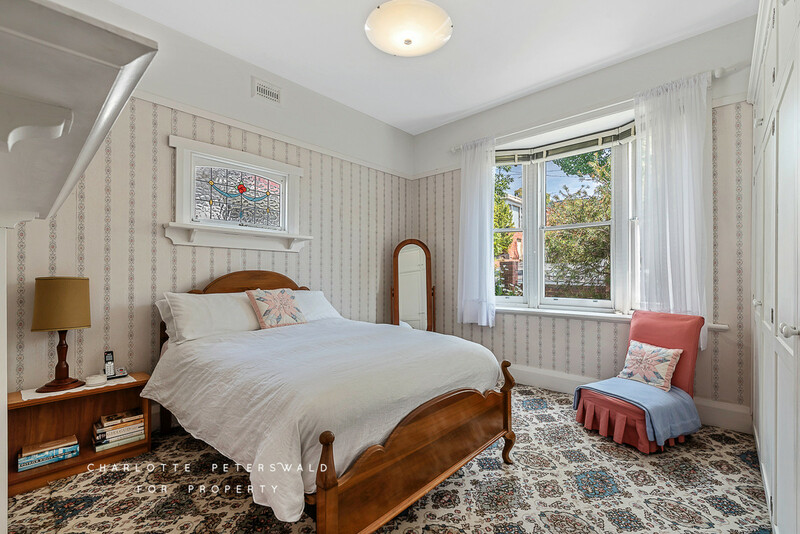 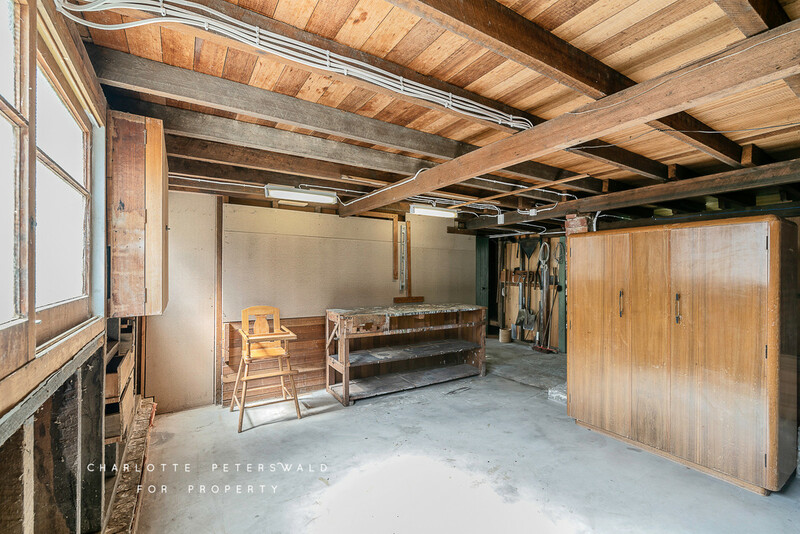 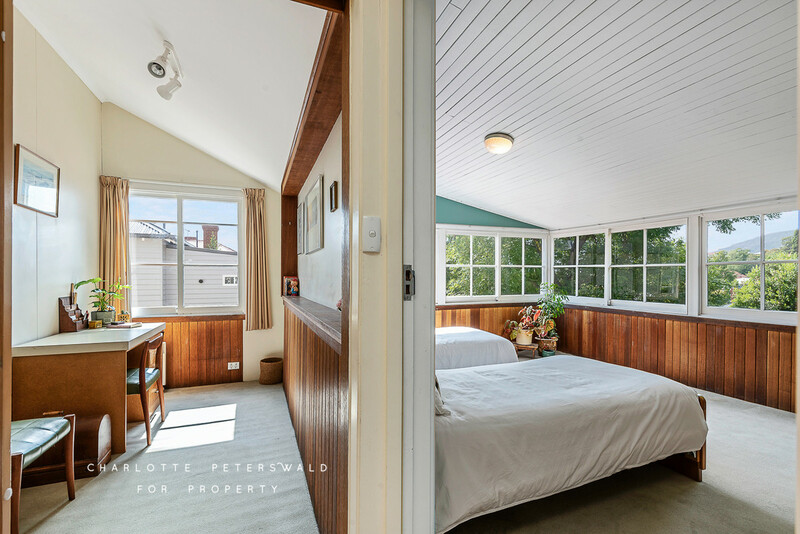 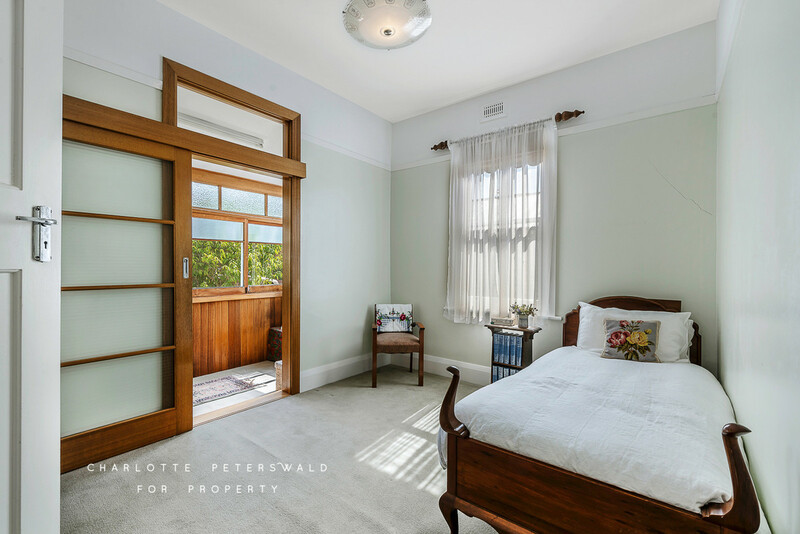 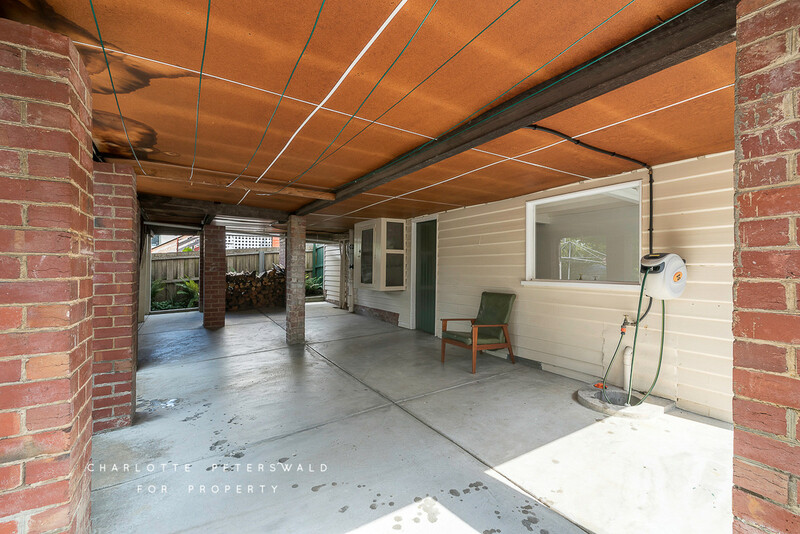 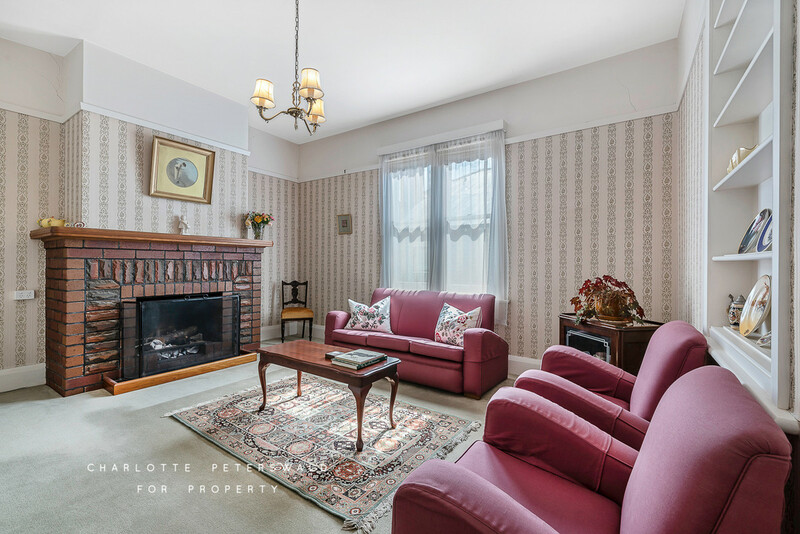 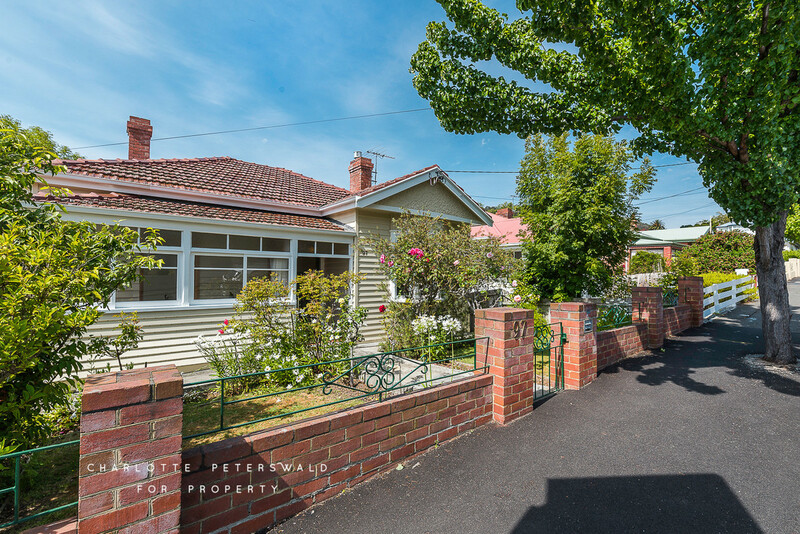 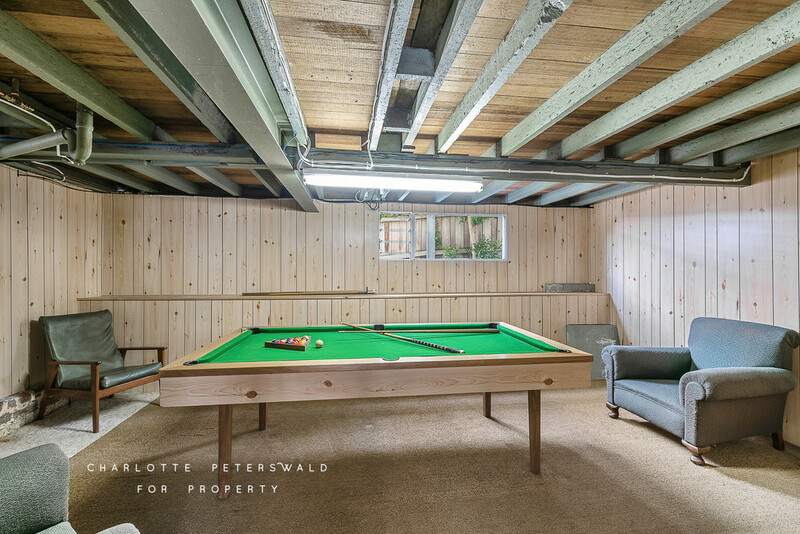 Desirably located in old Sandy Bay, this charming property has been held by the same family for the last 100 years since its construction in the 1920s. 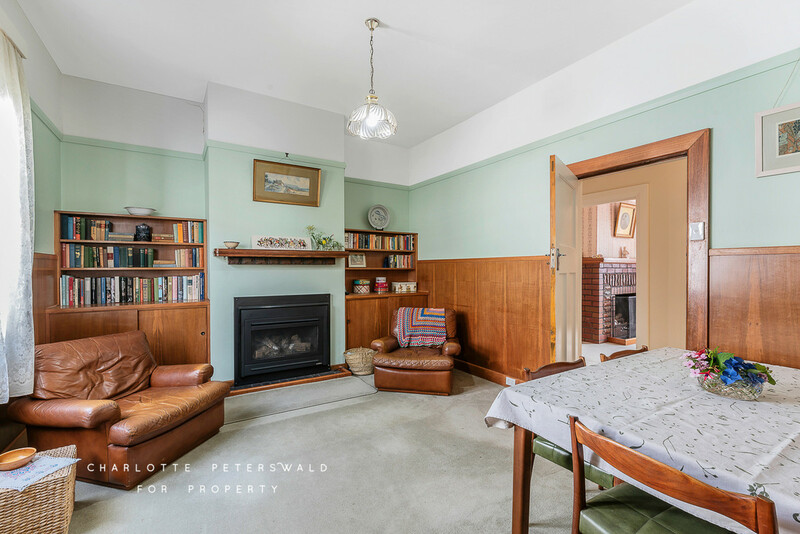 Positioned on a generous allotment of 592m2, the home displays many original features and is searching for its next family. 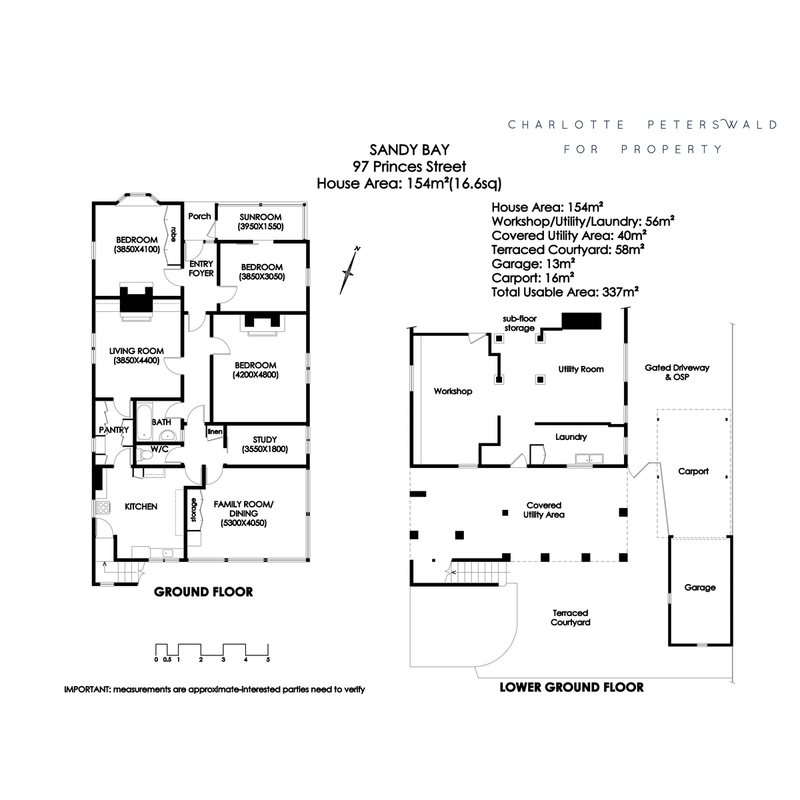 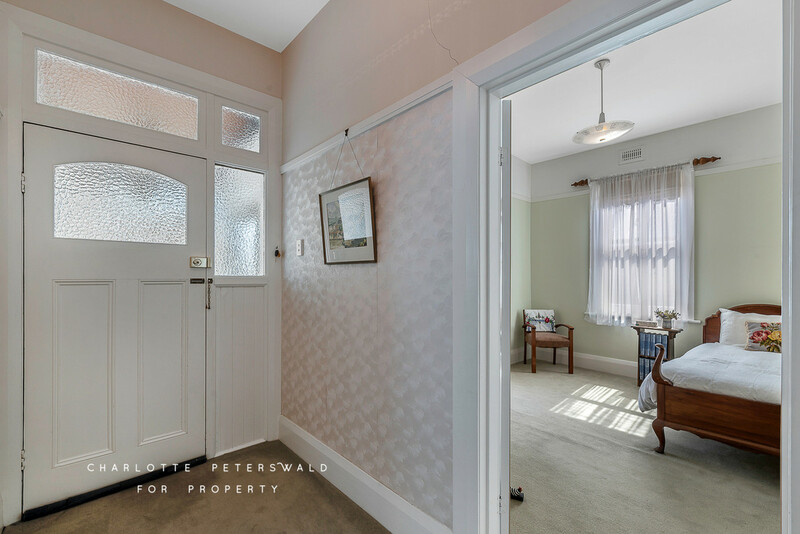 There is immense potential to implement updates throughout to create your dream home in an enviable location. 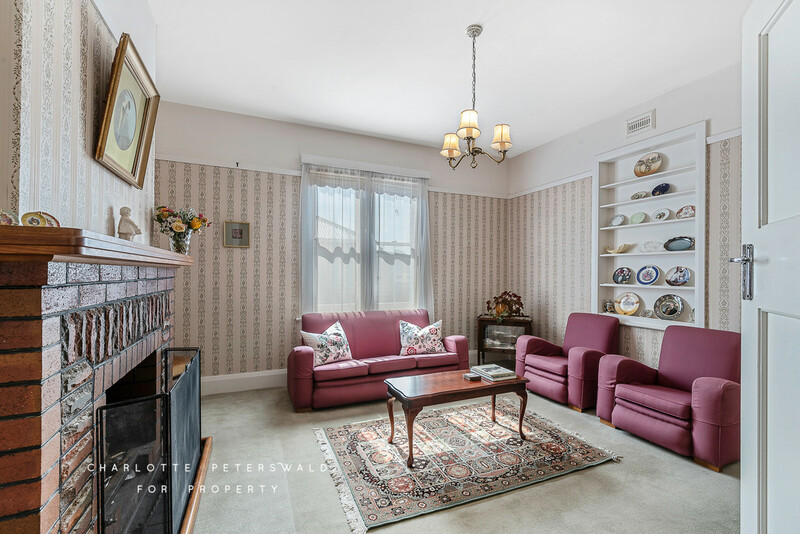 Set across one level, the family room flows through to the spacious eat in kitchen and there is a separate formal living room with fireplace offering a cosy and intimate space away from the main hub of the home. 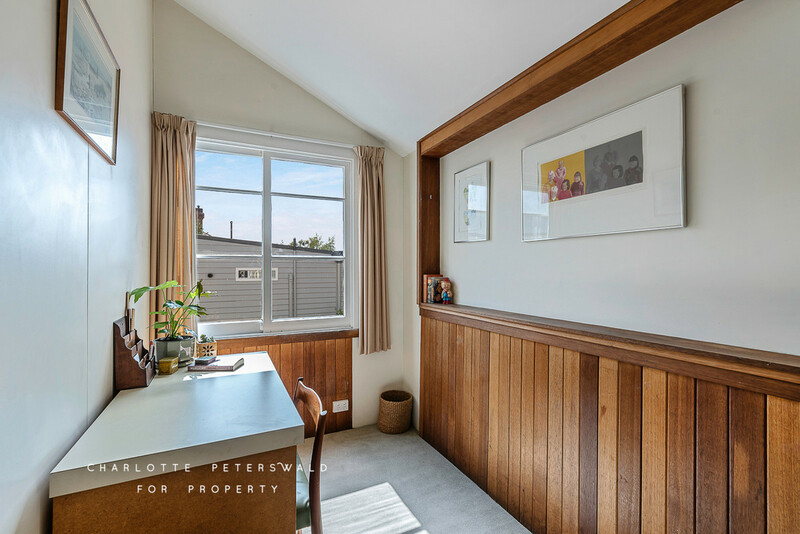 The study provides further flexible living space that could alternatively be used as a playroom or nursery. 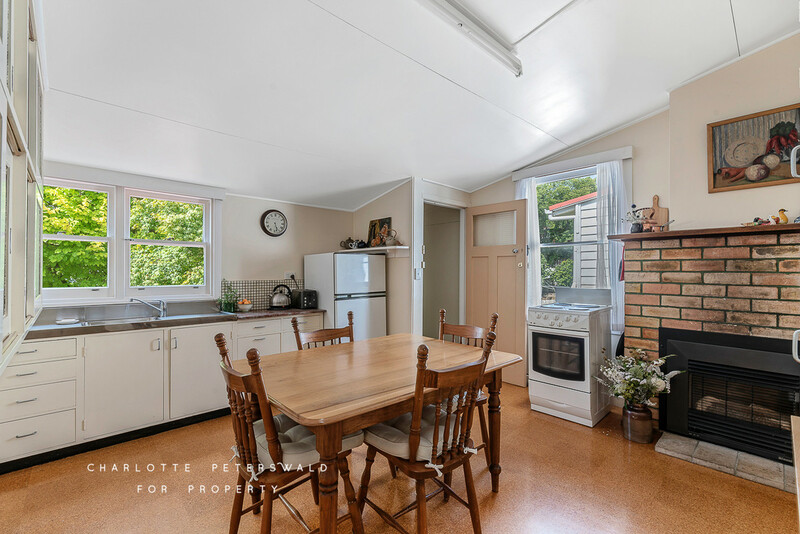 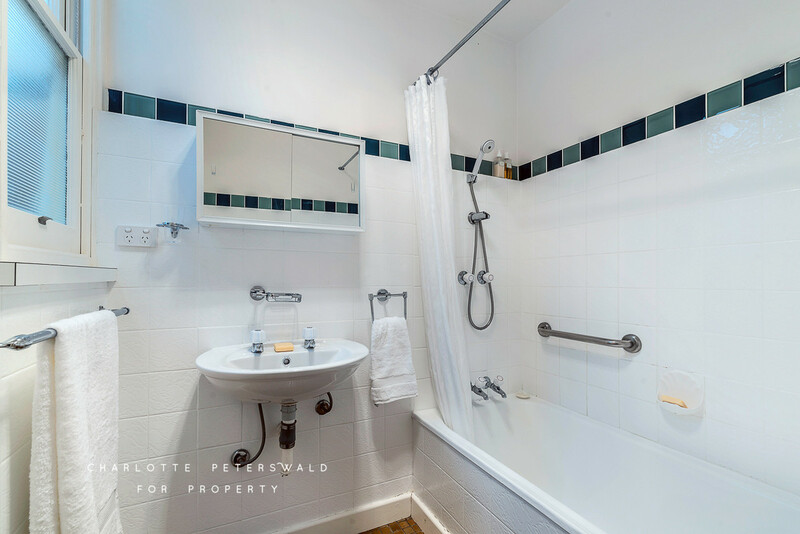 There are two double bedrooms at the front of the home, one with adjacent sunroom and a third double bedroom at the rear, all serviced by an updated central family bathroom and separate WC. 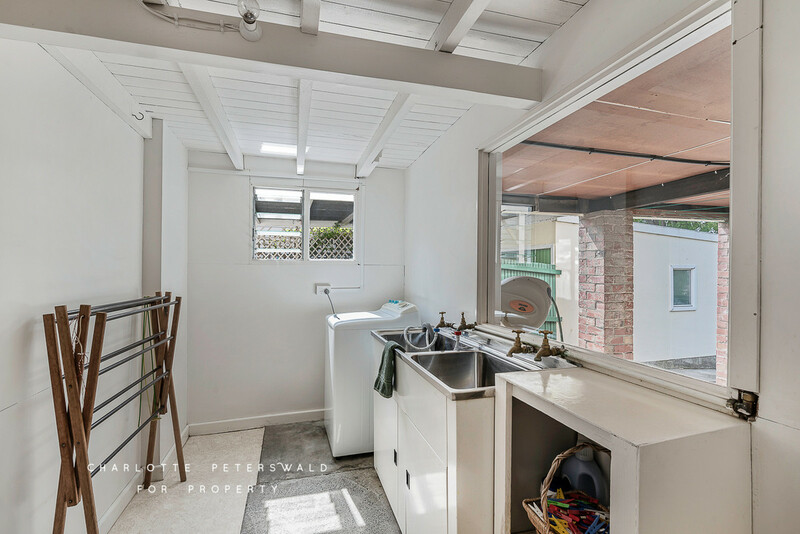 The lower level accommodates a laundry, a utilities space and rumpus that could be further developed to extend the living area if required (STCA). 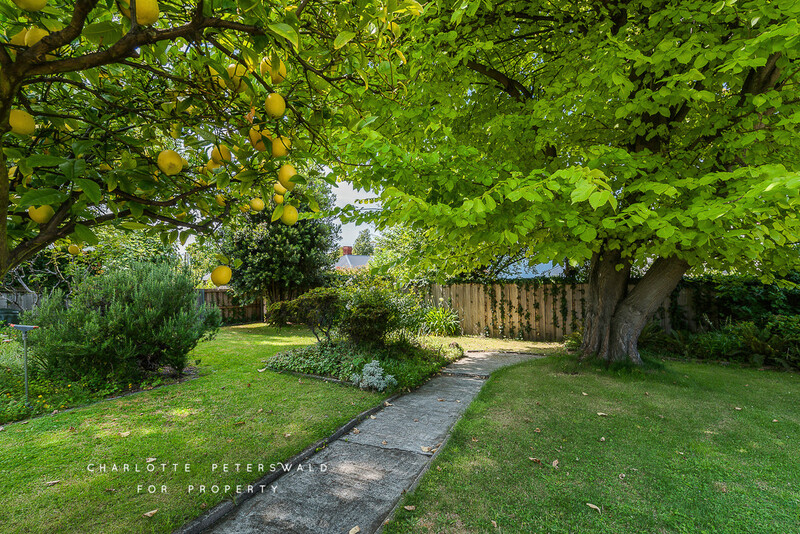 Outside the home is surrounded by a picturesque cottage garden with a verdant rear yard containing mature fruit trees. 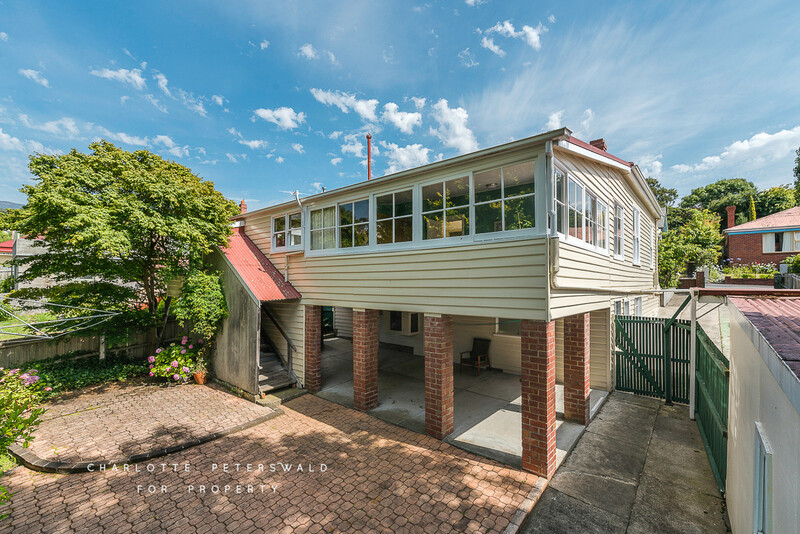 Off street parking is provided in the driveway for multiple vehicles with a single garage. 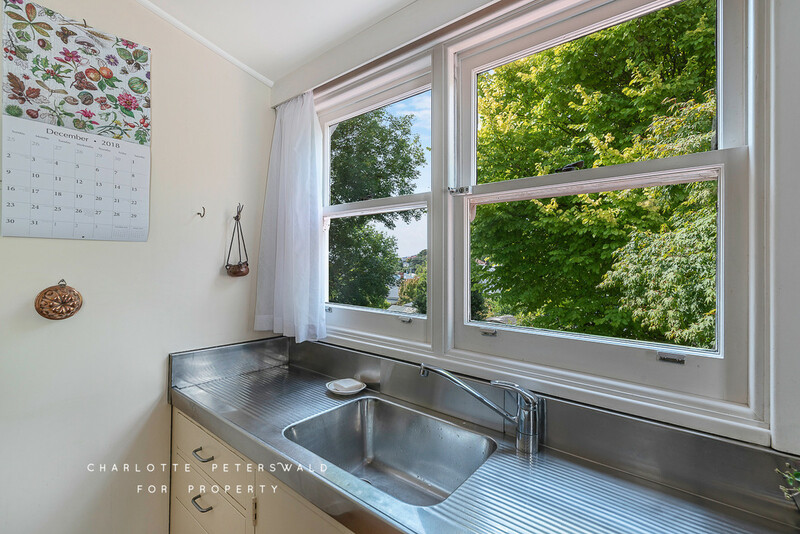 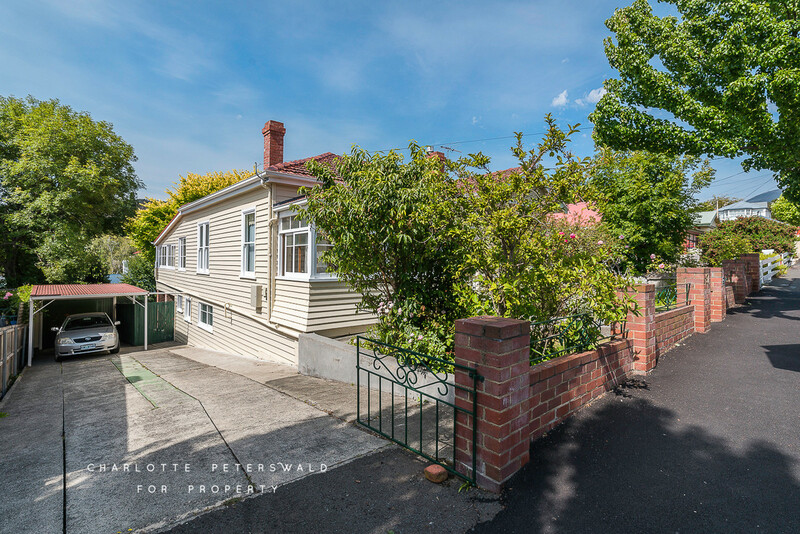 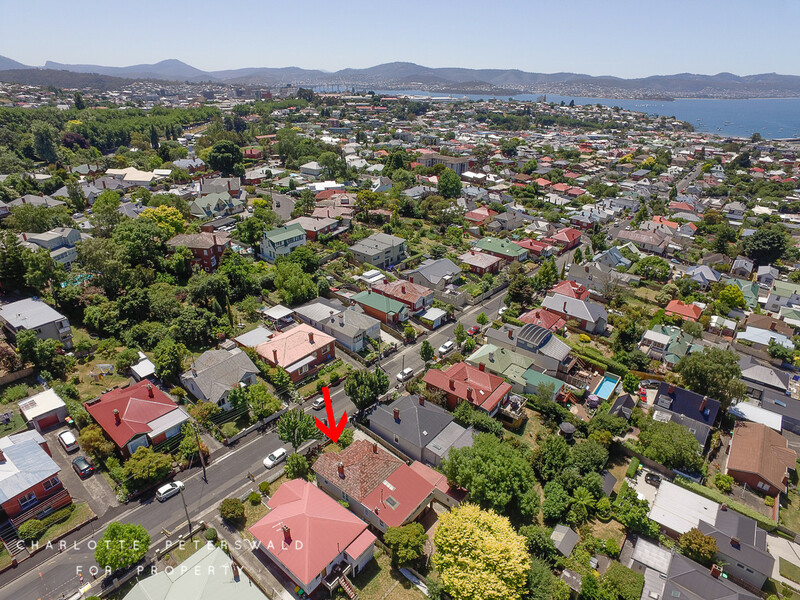 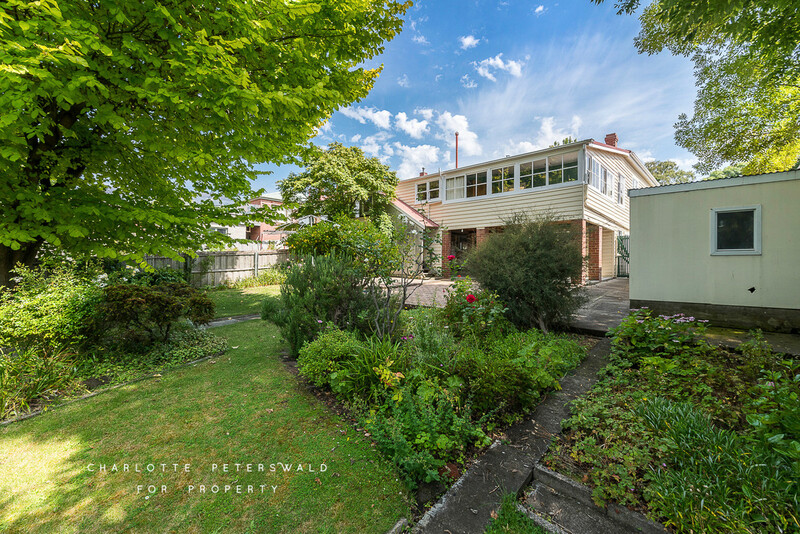 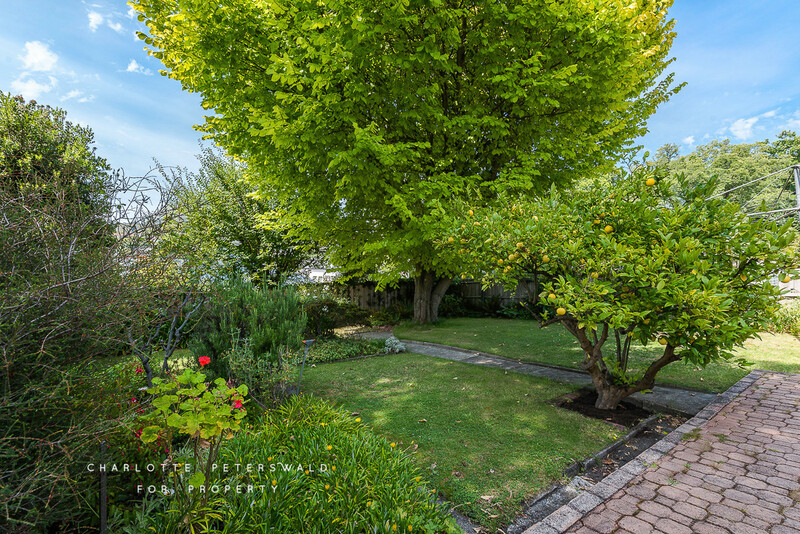 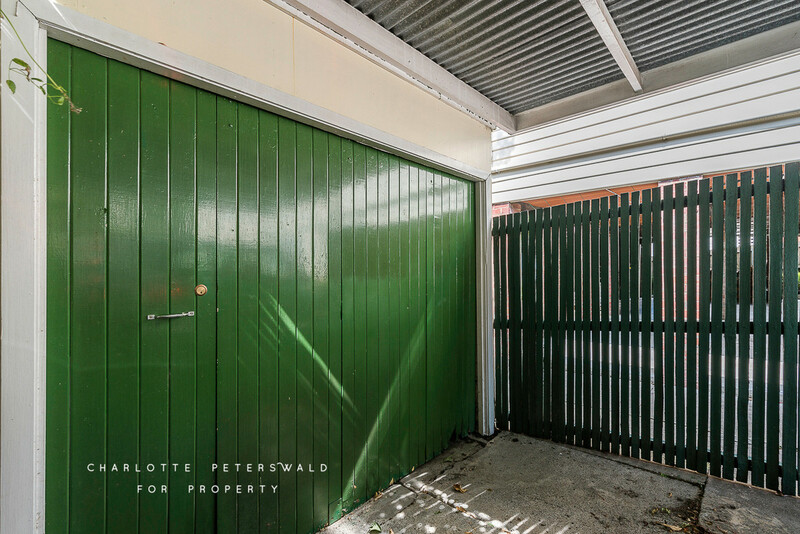 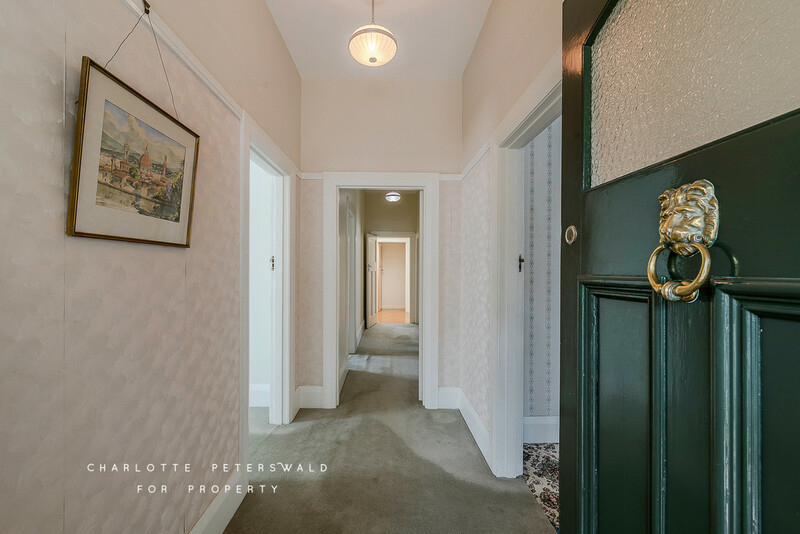 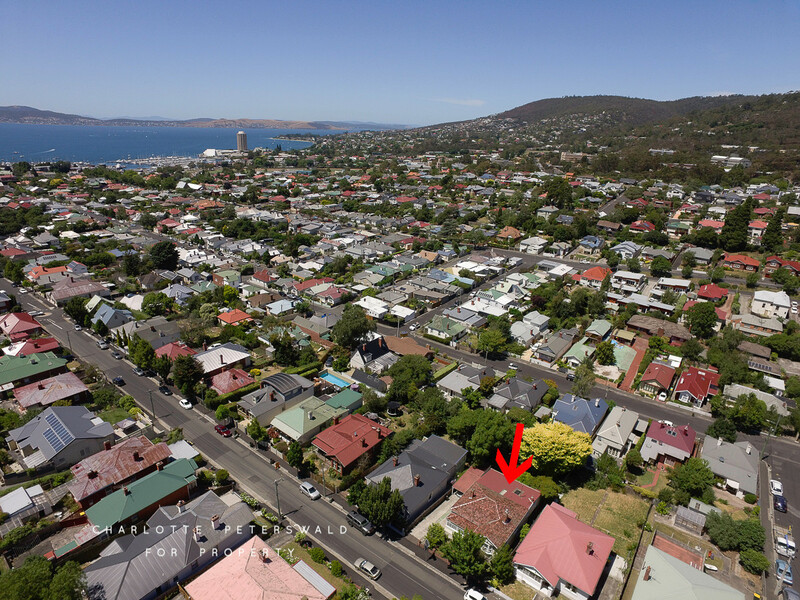 Close to excellent local schools and within walking distance of UTAS, the shops and cafes of Sandy Bay and the Royal Yacht Club of Tasmania, this home presents an outstanding opportunity to acquire a well-cared for, quality home positioned in one of Hobart’s most sought after locations.